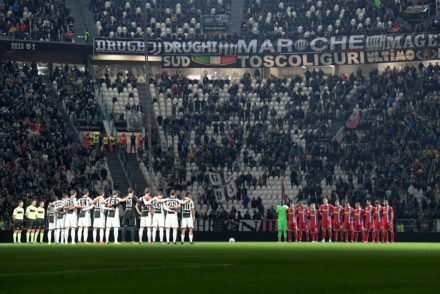 Juventus travel to Emilia-Romagna knowing that a point would be enough to secure them their 8th Serie A title in a row. 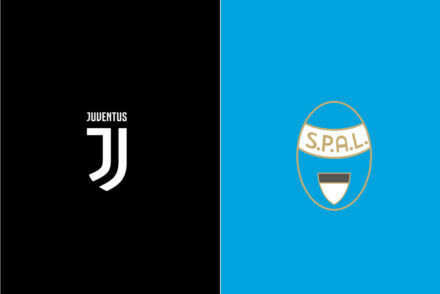 Juventus will be missing Sami Khedira and Emre Can when they host a plucky SPAL side looking to cause an upset. Another win for the Old Lady, the 12th in a row, and yet another clean sheet, the ninth consecutive one in Serie A, in the midweek game against Atalanta. 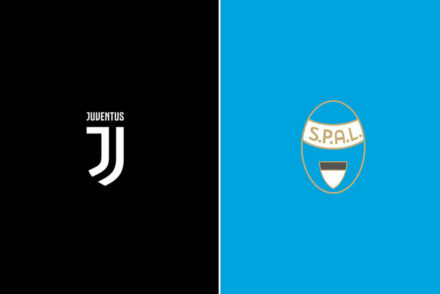 Juve were complacent but still managed a comfortable 4-1 victory against SPAL with Gonzalo Higuain and Paulo Dybala both back on the score-sheet. 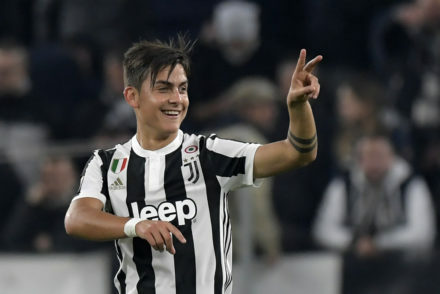 Max Allegri handed a rare start to Federico Bernardeschi and Douglas Costa as the Bianconeri put SPAL to the sword, winning 4-1 with goals from Paulo Dybala and Gonzalo Higuain. 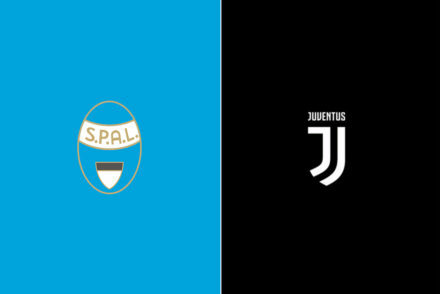 Douglas Costa and Federico Bernardeschi are expected to make the starting XI when Juve host relegation candidates SPAL in round 10 of Serie A.